I’ve always wanted one of these. My Brother put one on LayAway for me @ Bulls Eye in late September 2012. The Simmons Whitetail Classic Rifle Scope 6.5-20x 50mm is a MidwayUSA exclusive. 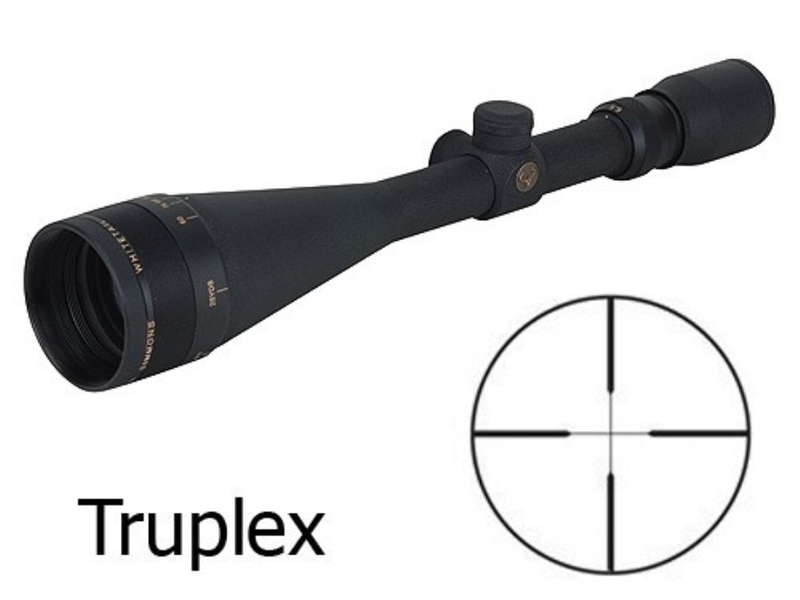 This rifle scope offers a bright, clear image and is packed with features normally found on scopes costing three times as much. Features include an easy grip adjustable objective, fully multi-coated camera quality lenses, locking eye piece and 100% weatherproof construction. Backed by a limited lifetime factory warranty. .